You have entered the REALM of YU YU HAKUSHO !! 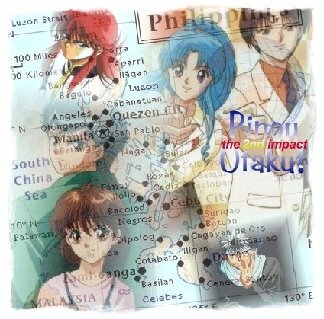 Yu Yu Hakusho, also known as Poltergiest Report (in the US) and Ghostfighter (in the Philippines) is one of the most popular animes that ever graced Japan. Created by Yoshishiro Togashi, what have been just a comic strip published weekly in Japan's "Shounen Jump" became one of the most memorable anime series ever made. 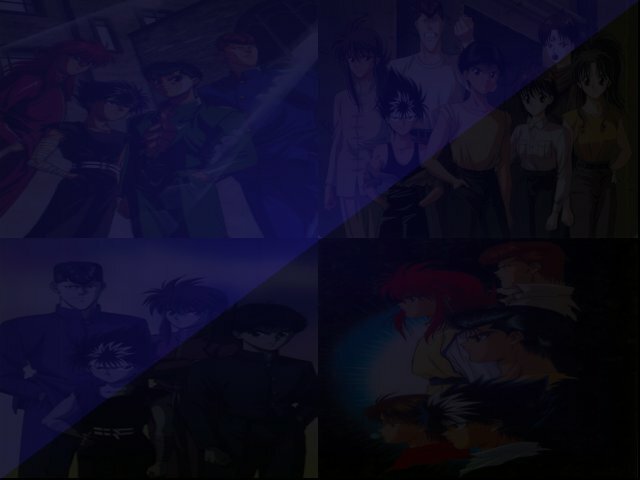 Within this site you can access several Yu Yu Hakusho related information, from the synopsis to the characters to some facts and sound bytes. Check out the links available on the left side to access them. Not to mention the fact that the realm has all the things you need for an extensive Yu Yu Hakusho research! Series information complete with several hand-picked quality screenshots to sooth your taste. Check out the episode summaries and the photolane for details. 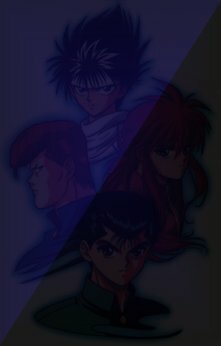 So whether you're a die hard Hakusho-holic or simply a curious anime fan hoping to know more about Yu Yu Hakusho, this is your realm! Enjoy! If you would like to send in your comments and suggestions, you may do so by writing in our Feedback page, or e-mailing the webmaster. Do sign the guestbook please! Thanks! 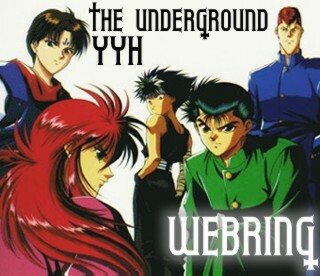 The Realm of Yu Yu Hakusho, the information, multimedia, screenshots and all the contents of the said site are copyrighted. If you wish to link to this page, you may do so, but do not try and post the contents of this site in your page as if they were your own. Permission is needed and credit must be given to this site. Thank you.